In the United Stales, any large, hairy spider is popularly called a tarantula. It looks fierce but it is not as dangerous as it looks. Its bite is no more harmful to man than that of most other spiders found in the United States. But it can inflict a painful wound in self-defense. Most tarantulas make homes in deep burrows. They come out at night to look for food, and lie hidden among the leaves or in the burrow. 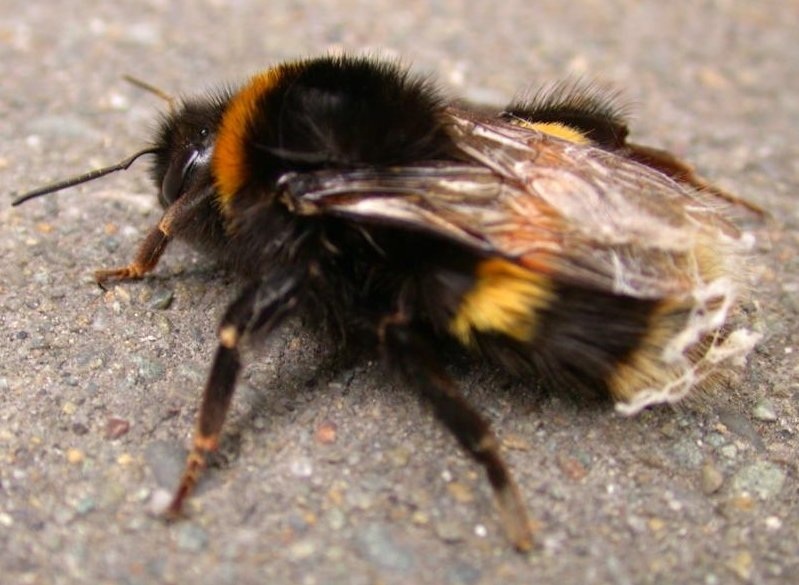 When an insect comes along, the tarantula rushes out and bites it, and then drags it into its burrow. 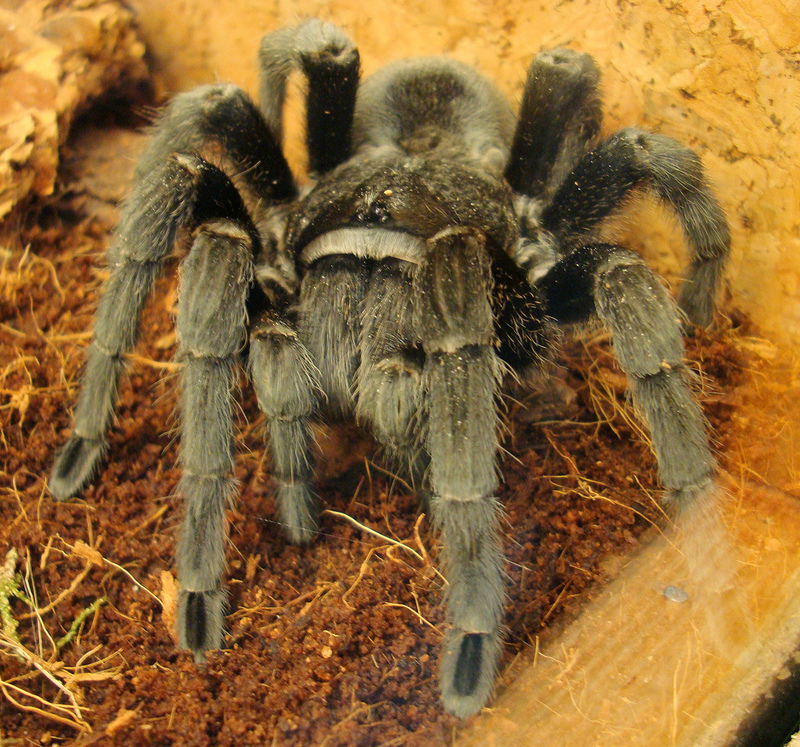 During the winter, the tarantula shuts itself up in its home with a silken door. The tarantula gets its name from a large wolf spider found near Taranto, a town in Italy. How do frogs stay under water so long? 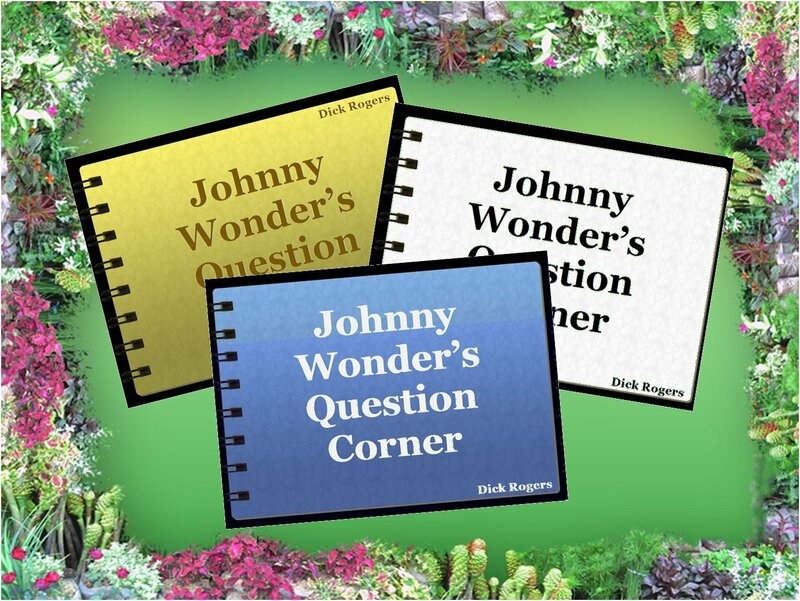 When under water, a frog takes in oxygen through its skin. When a frog dives under water, he does not come to the surface as quickly as you have to when you dive. Why not? 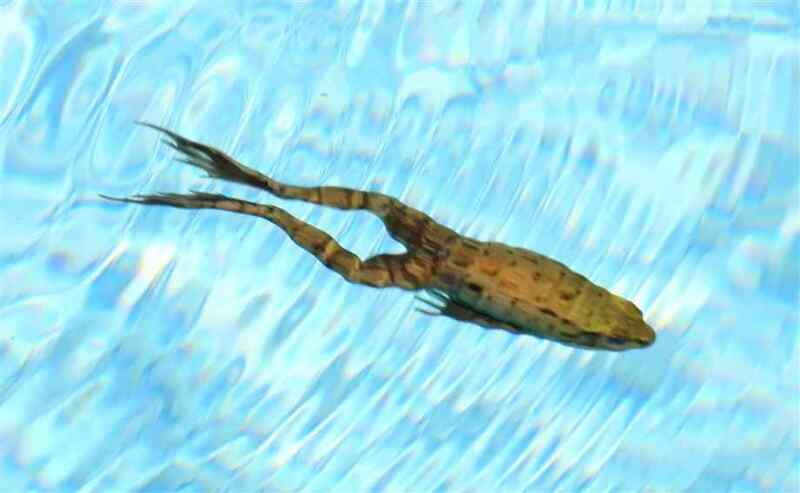 The frog, of course, cannot breathe under water, as it did when it was a tadpole. When a frog is on the bank or pond, it breathes with its lungs, which are somewhat like your lungs. There is always some air mixed with water in the pond. When the frog is under water, it can take a little of the air it needs through its skin. This explains why the frog can stay under water all winter. If you live where the winters are cold, you’ve probably noticed that the frogs seem to disappear when cold weather comes. 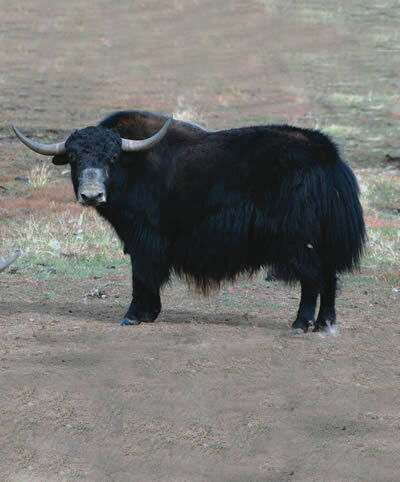 The yak is the shaggy-coated wild ox of Asia. There are not many places that are less pleasant to live in than the high, windswept plateaus of Tibet. The winters are bitterly cold and food is scarce. Yet this bleak land, in which few other animals can endure, is the home of the yak. The wild yak may stand over 6 feet high at the shoulders and weigh more than 1,000 pounds. Its thick, woolly hair may grown so long that it may even drag on the ground. Its heavy coat is good protection against the cold. Despite its large size, the yak is as sure-footed as a goat on the sleep mountain-sides. Some yaks have been tamed.